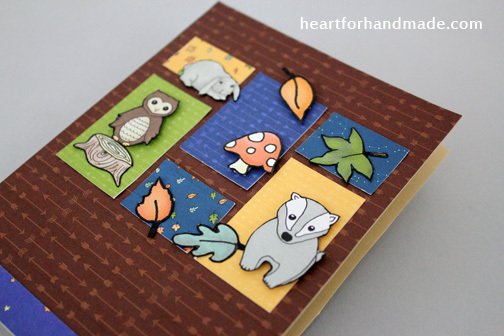 For Robin & Rudolf, I paper-pieced them using papers from A Few of my Favorite Things- Caught in Camera and Vol. 1 8×8 paper collection. Now off to continue crafting. 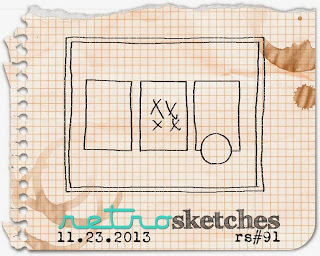 I’m entering this card in Retro Sketches challenge # 91. 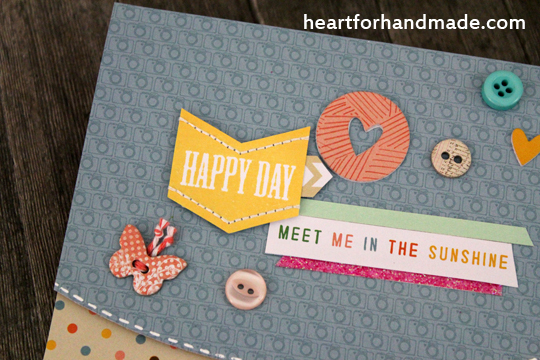 This is a card I also made for Pretty Paper Studio. 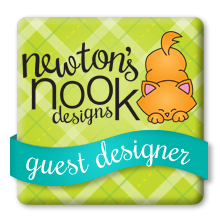 I wanted to achieve a chalkboard look in the project so I used a black patterned paper and white ink from Hero Arts. 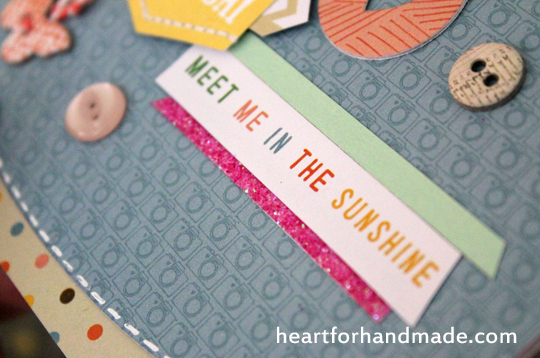 I used an embossing folder with clear embossing powder and distress glitter mix together. 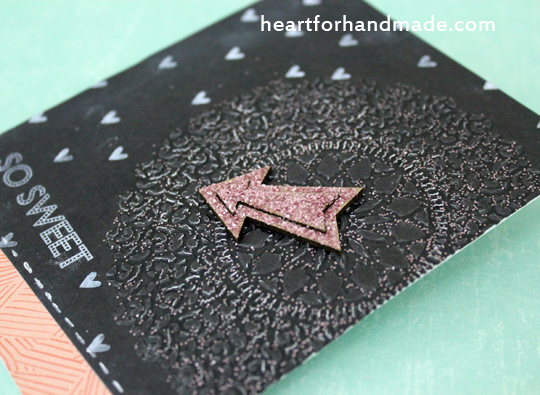 The arrow chipboard is also coated with glitter for some sparkle. 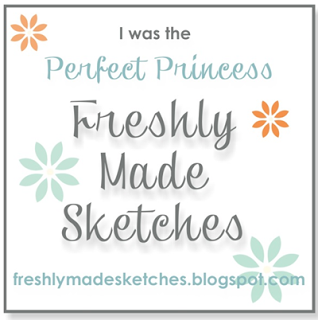 You can find the rest of the post in Pretty Paper Studio’s blog. 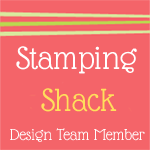 Its been awhile that I haven’t joined in card challenges so I’m entering this one this time in Simon Says Stamp, Anything Goes challenge. I was dreaming of doing a card video for sometime but has kept it as I dread recording as I speak, even more than hearing my voice in a video. 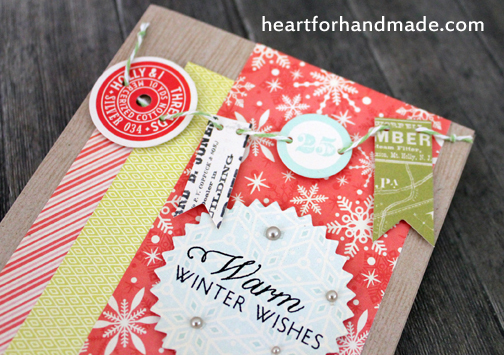 I finally come to the point that now is really the time to do it, thanks to Pretty Paper Studio. 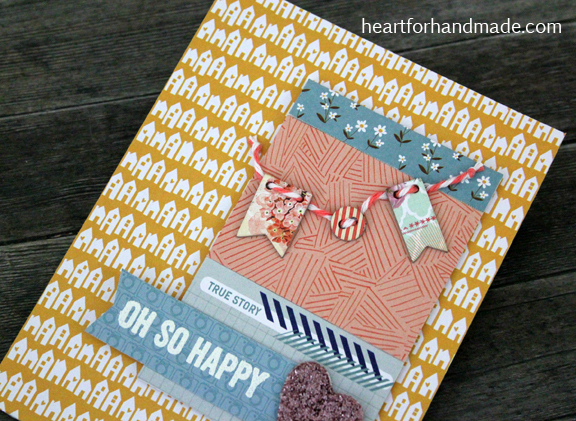 You can find all the supplies I used at the Pretty Paper Studio blog. 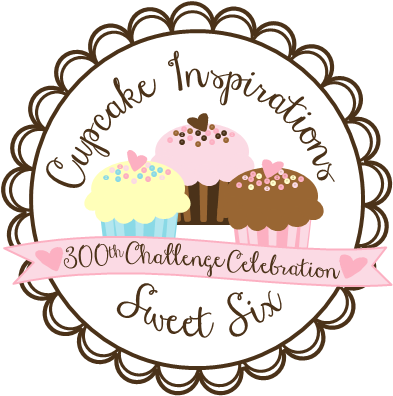 The blog is also running its monthly craft challenge and this month’s theme is Anything with glitter challenge. 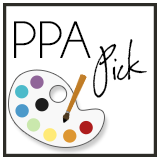 More inspirational projects can also be found here. 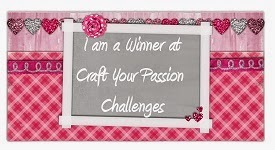 and the video can be found at the Pretty Paper Studio’s You Tube Channel. 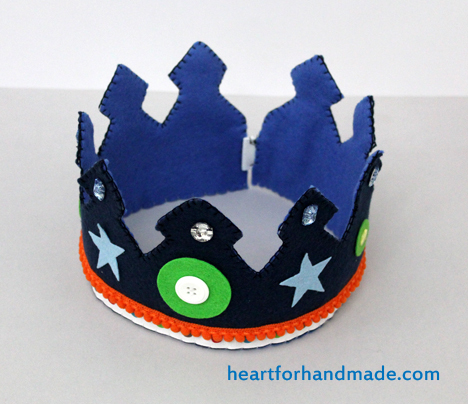 I did this handmade felt crown for the little boys. It’s been pending for a while but so glad I finally made it. 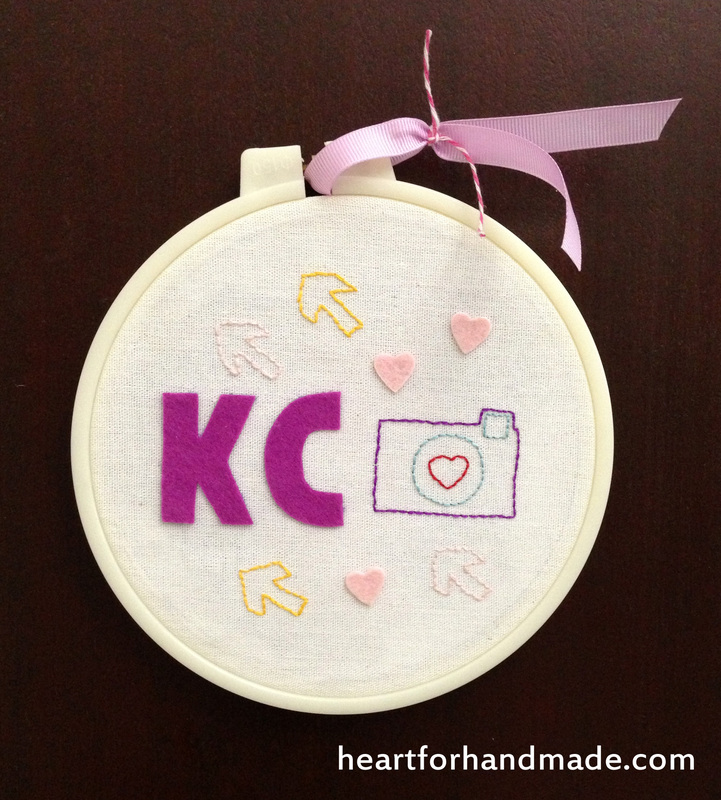 I have a girl version of this that I also did here for KC. 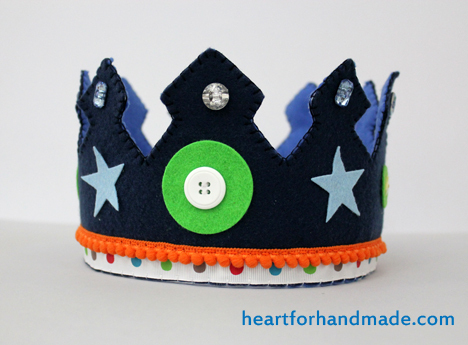 I used die cut stars and circles of felt as embellishments plus the glitzy buttons to add a feel of royalty 🙂 I also added my favorite ribbons and colored pompom ribbon. 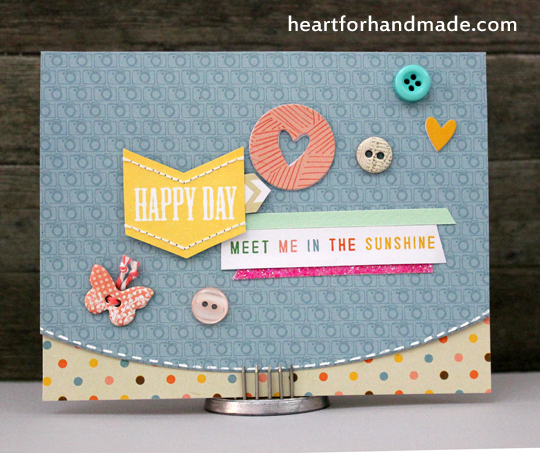 Card sketch #14 by Lisa is now up at the Sketch N Scrap blog. 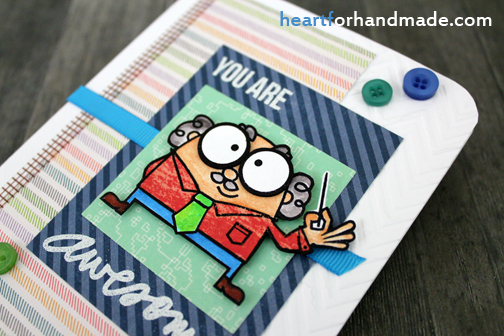 I seldom do a masculine card so this one I think will be one of my favorite card creation 🙂 I just find this guy stamp from Paper Smooches so cute. I did a combination of paper piecing and coloring using promarkers. 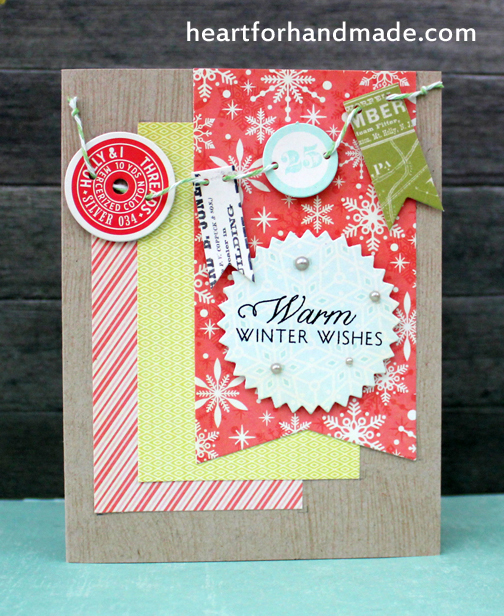 For the papers, I use a paper combo from Sarah Hurley, Lawn Fawn, Echo Park, all from my stash. I added some washi tape and did partial embossing as well in the sides and the sentiment, some ribbon and buttons and I’m done. 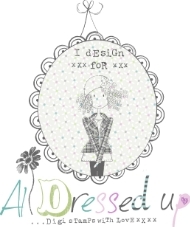 Do check the rest of the card inspirations from Sketch N Scrap blog and enjoy. It’s seems a long time since I last posted a card project. Last week was the International Holiday Bazar here in Doha and yours truly has taken part again for the second time 🙂 It was fun and every year more vendors join in with more interesting stuff to sell. 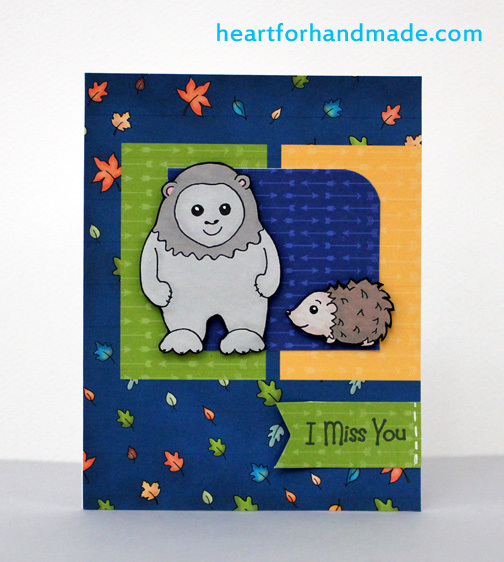 I was busy preparing for the show and hadn’t much time to share a card lately. You can see some photos of the show in my Facebook page. The past week was also a very sad time for us Filipinos. With the strongest typhoon Haiyan (local name Yolanda) hit the Philippines on 8th November, it has left thousands of lives lost and so much destruction in the Southern part of our country. We continuously pray for all our countrymen affected by the calamity. Even if we’re away, we’re contributing in whatever way we can to help now. 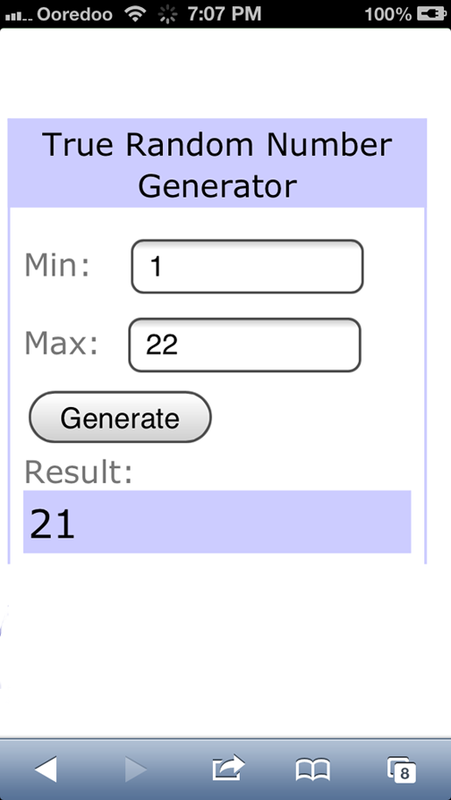 In a lighter note, I’m here to announce the winner of SNS Holiday Hop, with my take – Christmas. Please send me your mailing address to send your prize. 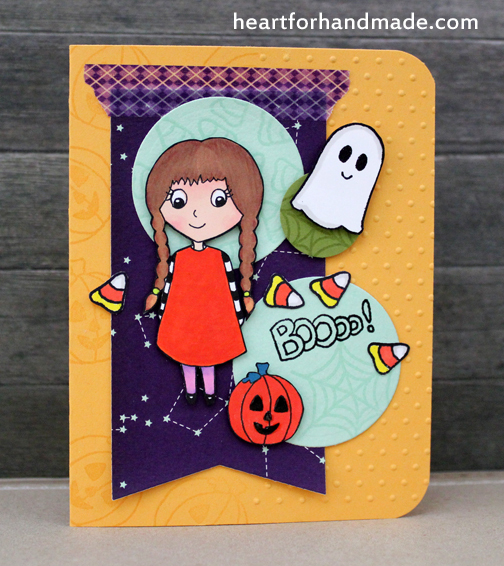 It’s the first sketch of the month at Sketch N Scrap and we now have Card Sketch #13 designed by Kelly. 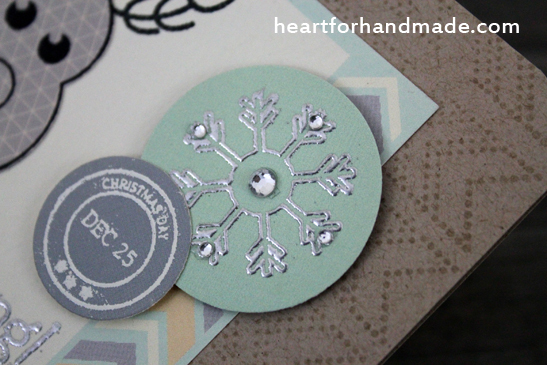 I created a holiday card using papers from Pink Paislee including the banner embellishments. Only few more weeks and Christmas is already here 🙂 I really need to get going with my holiday cards and not cram the last-minute to send it to family and friends overseas. 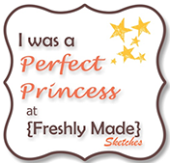 For my sentiment, I used a stamp from Papertrey Ink. 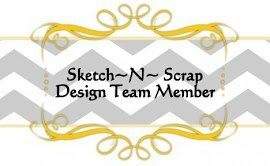 Remember, Sketch N Scrap Holiday Blog Hop is still going to until 8th of November so come by at the SNS blog for inspirational projects. 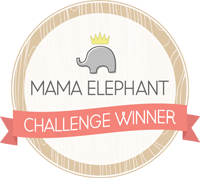 Oh, and I’m entering this card in Simon Says Stamp, Anything Goes challenge. 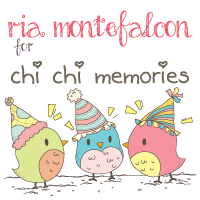 It’s my first share of project for Pretty Paper Studio 🙂 The project comes as my take in this month’s challenge with the theme Glitter. 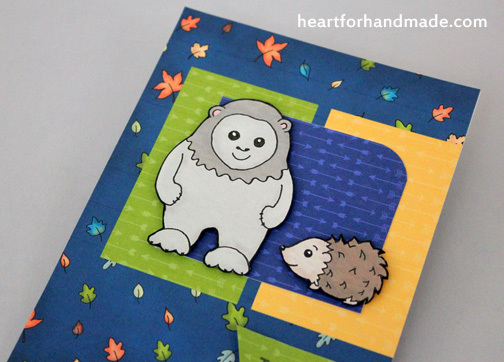 I had fun working on the colors and papers on this card. I used elements mostly from My Mind’s Eye and papers from Amy Tangerine. One good thing of working in paper packs is that all of them works together when combined. I always love the color blue and cameras so this background papers is just perfect for me. For my stamped sentiment, I did some hand stitching to add some interest to a plain stamped shape. Thanks for stopping by and I will see you again next time. 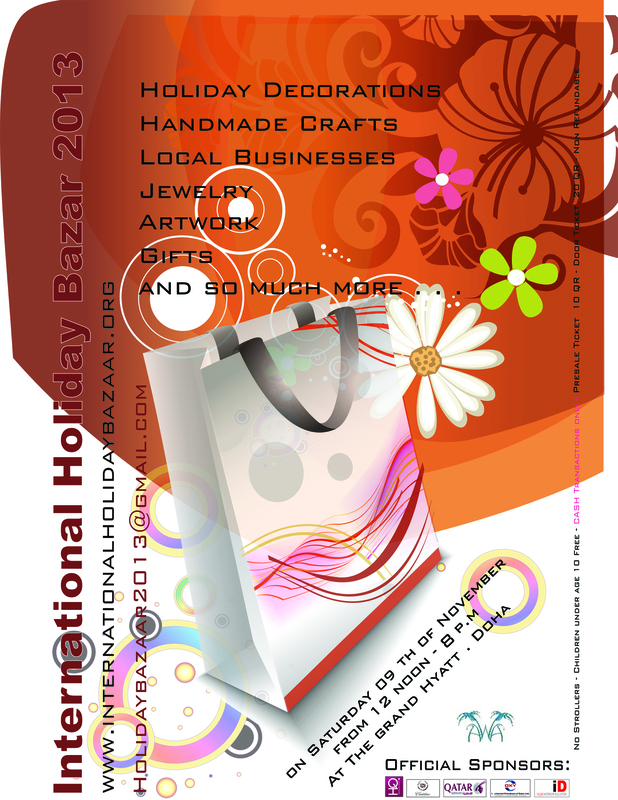 Heart for Handmade will be at the International Holiday Bazaar 2013, Table # 47. Grand Hyatt Hotel-Doha. 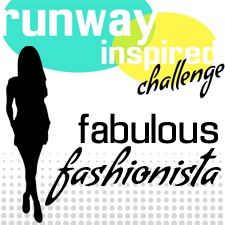 9 November, 12nn to 8pm. There are a lot of great projects from the rest of Sarah’s talented DTs and I was blown away by the creativity and variety of projects presented by each of these ladies. 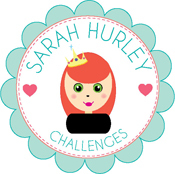 I’m sharing here some of my contributions to the book using Sarah Hurley’s digi kits, stamps, and papers. 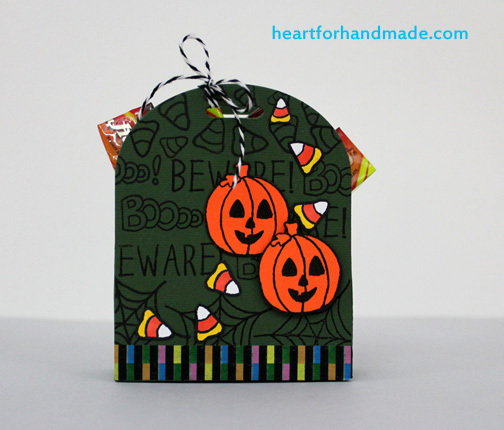 First up is the Halloween card using Sarah’s 31 Spook Street Digi Scrapbooking kit. I got the image, Angelica Strange from the kit while the stamps are from Malcolm Strange stamp set. 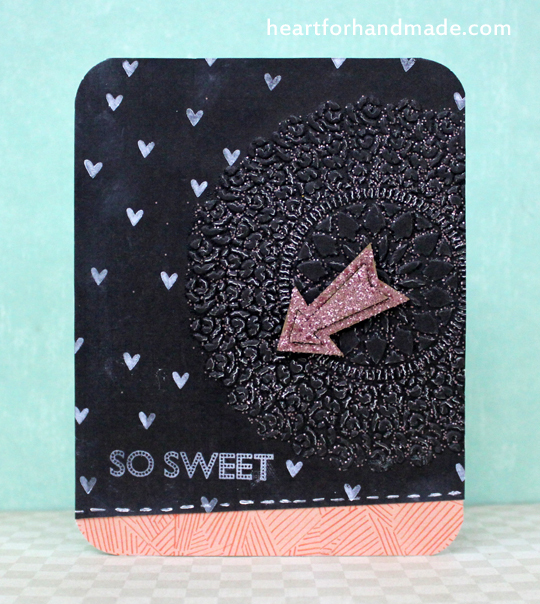 I did partial embossing and background stamping as well in the card base. Angelica, the candy corn and pumpkin were colored with promarkers. 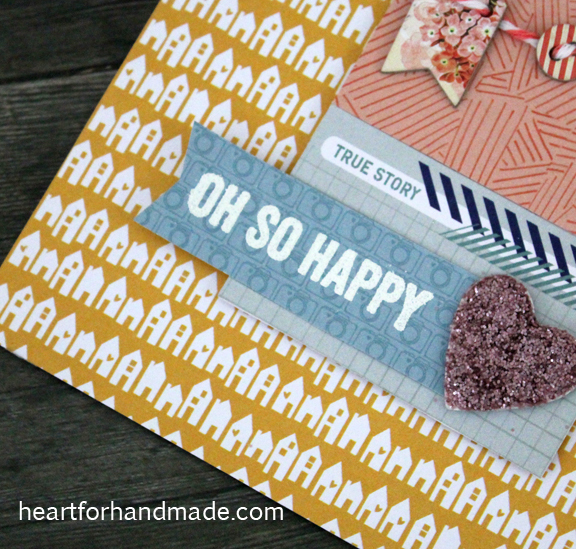 The banner’s paper I used Sarah’s September Kit Club Add On 1-Shooting Star. Note that the Lookbook Magazine, Vol. 4 highlights Halloween and Autumn season so the projects are a combination of the two. 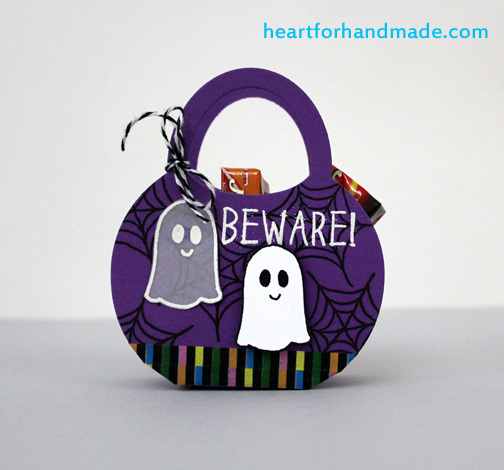 I also did a set of small treat bags for small chocolate pieces. The stamps are again from Malcolm Strange stamp set. 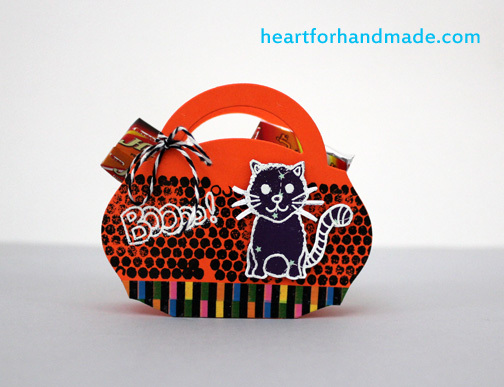 For the orange bag, I used Doodle Doll Art Girl stamp. 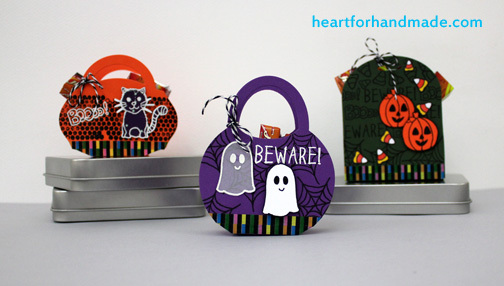 I again used stamping and embossing for these bags plus twine and some washi strips. 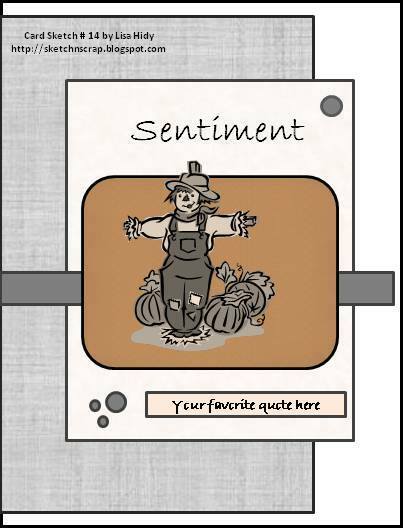 I have a set of three cards as well with whimsical characters and autumn colors. 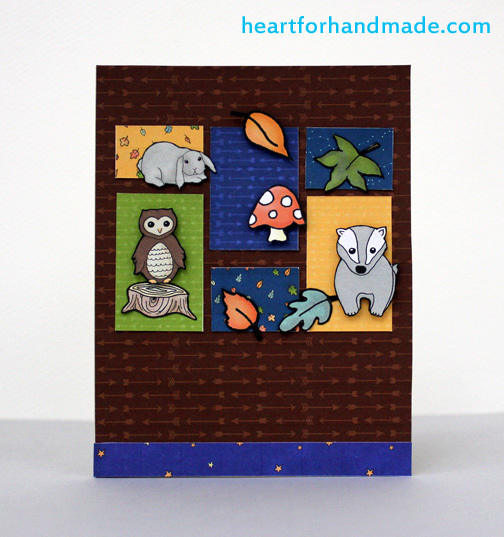 I used Woodland Wonders, Under the Stars Digi scrapbooking kit for all the cards here. I did a lot of fuzzy cutting in the images but feels no boredom at all doing them 🙂 What a great feeling seeing these cards in a finished state. A lot of photos here.. 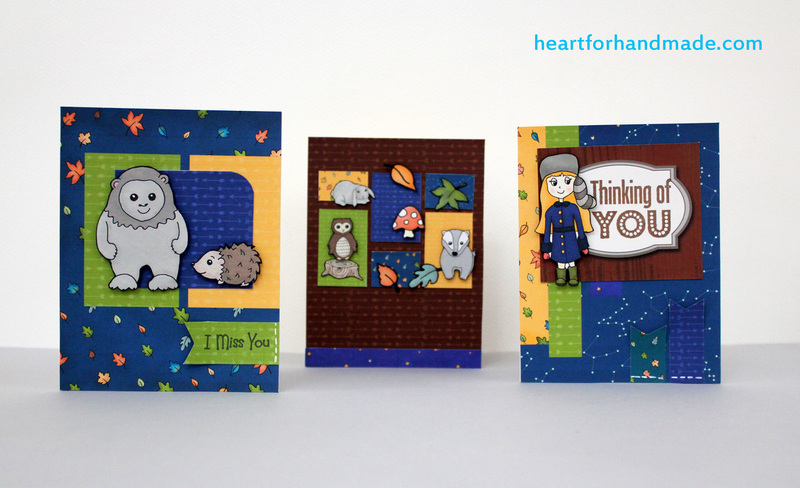 The sentiments for the other two cards are from Sarah’s Sentiments Stamp.